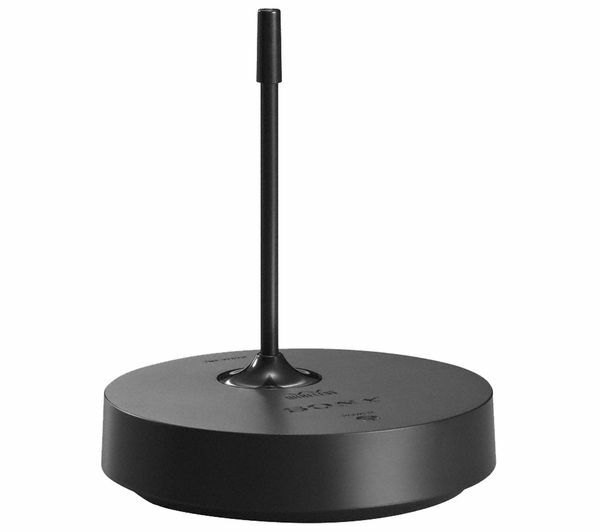 Main product was £44.99 (from 03/08/2018 to 10/04/2019), now £43.99. 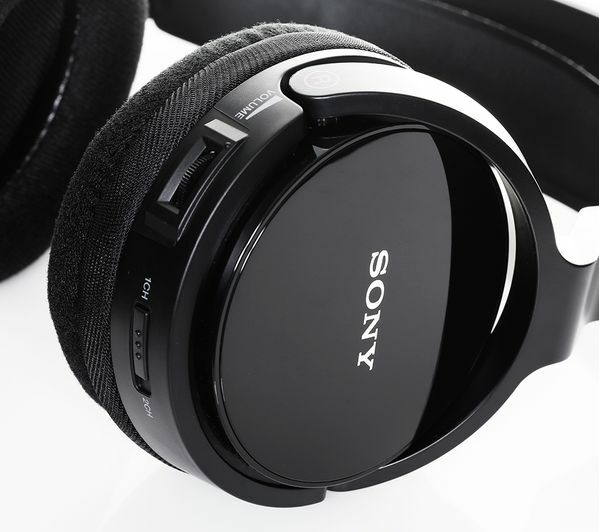 Roam freely with a pair of Sony MDR-RF811RK Wireless Headphones in black, delivering high-fidelity sound in a flexible package. 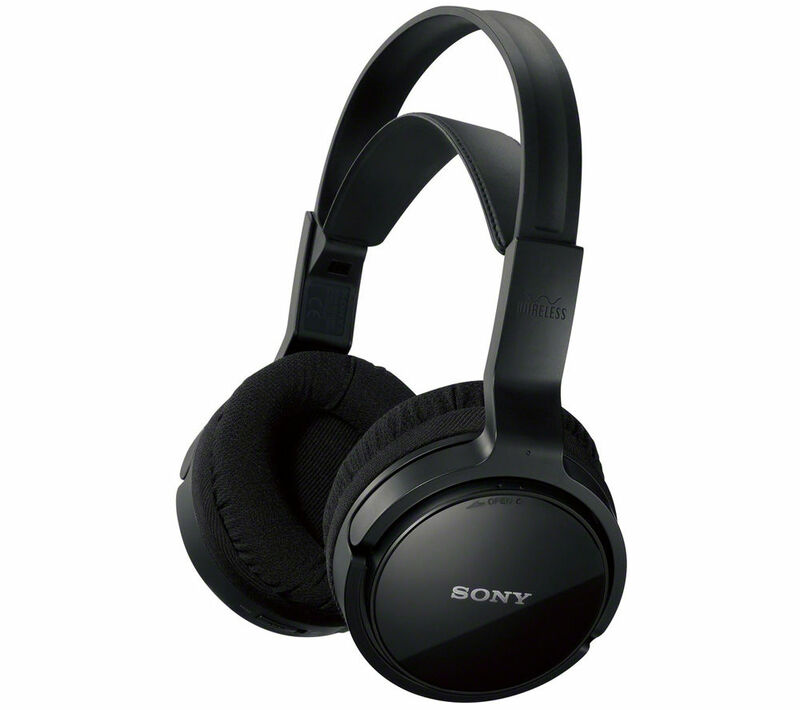 Using an RF signal, these Sony MDR-RF811RK Headphones are great for enjoying TV and music at home more flexibly. 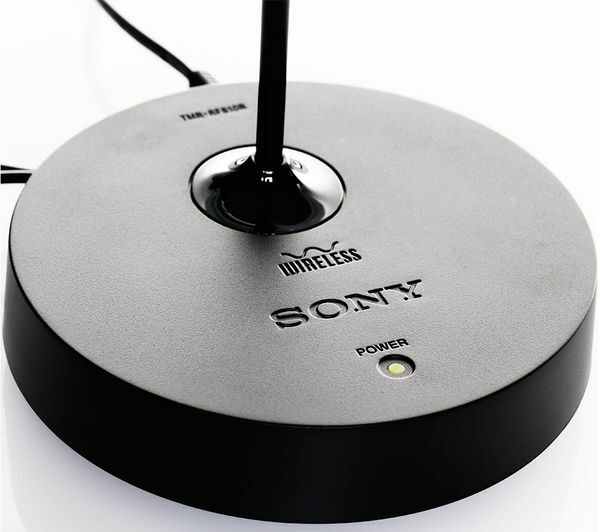 They offer a 100 m wireless range so you can sit in the most comfortable position in any part of the room. If you need to get up or move around the room for any reason, there's no reason to stop listening. You'll love the additional mobility and freedom they give you, allowing you to enjoy your entertainment to the full. 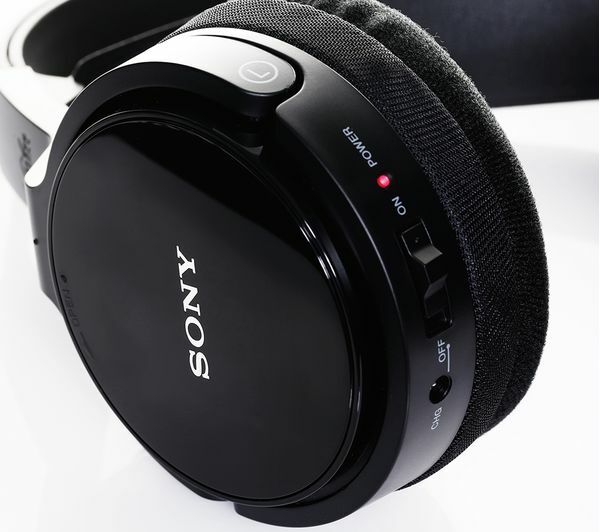 The Sony RF811RK Wireless Headphones offer a 20 – 20,000 Hz frequency range that allows them to clearly and faithfully reproduce those deep lows and precision highs for complete audio satisfaction. 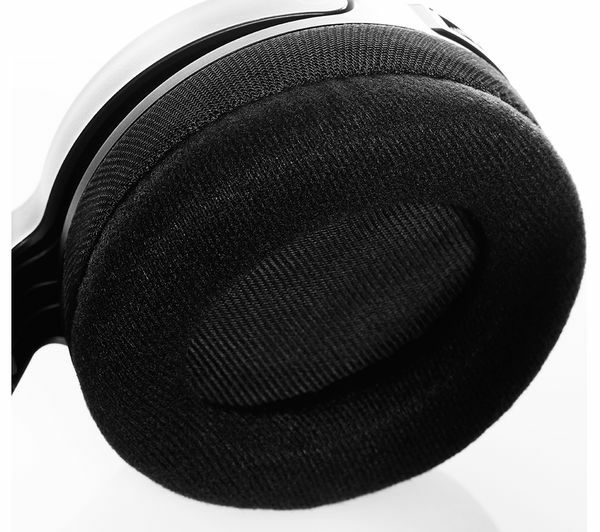 A hybrid driver system gives the headset real dynamics and power, with a 40 mm neodymium element in each earpiece for consistent sonic balance and excellence. 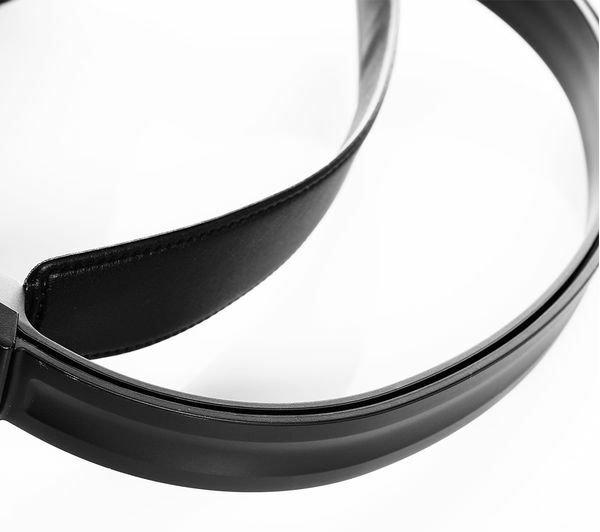 You'll be able to fully adjust the headband to suit your head, assuring long-lasting comfort for those marathon music and movie sessions. A 13-hour battery life allows you to listen for longer, and you can charge the headphones overnight to enjoy the benefits of a full charge. 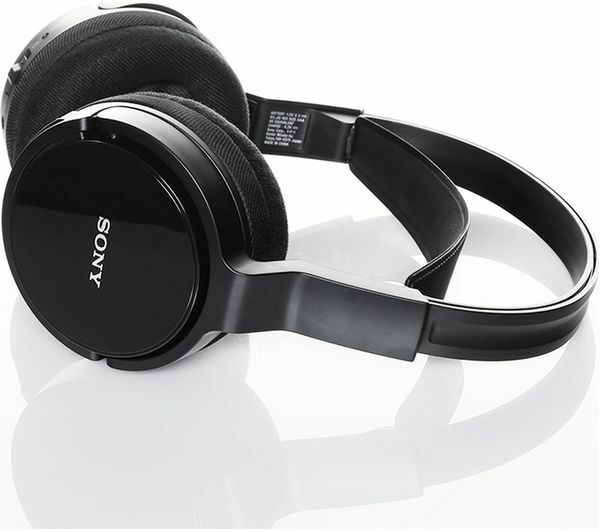 Sony MDR-RF811RK Wireless Headphones in black give you room to move and sound power to spare.